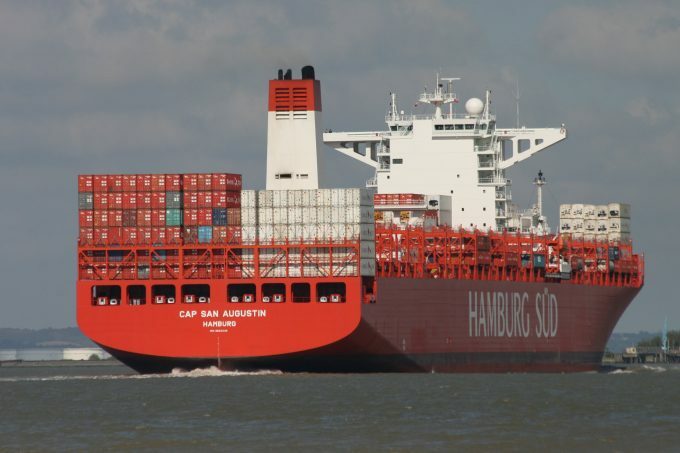 Problems continue to plague the UK’s major container gateway of Felixstowe – Hamburg Süd has announced it will begin diverting ships because of the delays. For the next five weeks, the German carrier’s NESM and NETU services will call at Southampton instead. Hamburg Süd said: “The on-going IT problems at the port of Felixstowe have resulted low productivity, and this has caused significant vessel delays. The decision to divert services to Southampton came as something of a surprise, given that Hamburg Süd’s UK hub is at DP World London Gateway. Furthermore, the carrier says it has been forced to perform two ‘cut and runs’ – whereby a vessel unloads its cargo and departs port without waiting to load – again pointing to “operational constraints”. Its Rio Blanco 824S call was the first to take up this option, a statement noting that export cargoes would be loaded onto the next available vessel. One industry source told The Loadstar ‘cut and runs’ would be the last resort carriers wanted to take: “Performing cut and runs leaves you losing freight and upsetting customers. 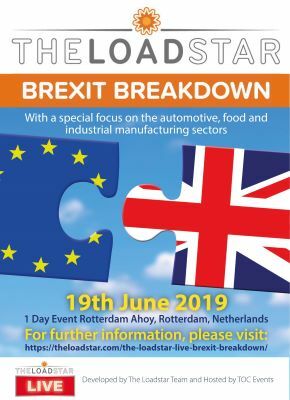 Meanwhile, another source confirmed to The Loadstar that the Suffolk port continues to experience issues linked to the implementation of the new nGen terminal operating system. The Hutchison-operated port installed the system at the beginning of the month, but despite claiming a “successful migration”, severe delays and cancellations have been reported since.